For every generation of students in Ohio, challenges evolve as society, technology and expectations change. Issues like bullying once occurred only with verbal words and physical behaviors. As face-to-face communication has waned in recent years, bullying now happens online via social media, through texts and other digital communications. Subsequent drug use among college students (and even high school students) has evolved, as well. Using drugs in high school or dabbling with college drugs used to mean smoking marijuana or trying several types of alcohol. But today, new combinations of deadly substances are found on the streets of Ohio every day. With the current statewide opioid crisis and the increasing availability of new, deadly substances, the number of overdose deaths and other drug-related emergencies is rising. This has spurred doctors and medical professionals to provide effective treatment for Ohio youth and be more proactive in preventing drug and alcohol addiction from affecting future generations. But the good news is, you don’t have to be a licensed clinician to help an Ohio high school or college student battling drug dependency. There are many ways for any friend, family member, coworker or classmate to aid a student struggling with addiction. As a friend or family member of a student struggling, you can play a vital role in encouraging them to pursue treatment. In-state treatment options are available through The Recovery Village Columbus, one of Ohio’s top resources for comprehensive substance abuse treatment. This center works with adults ages 18 and over who may have become dependent on drugs in college or whose addiction has begun to disrupt their career, home or family life. The full array of programs include medical detox and customizable inpatient and residential care so more Ohio students can break the bonds of addiction. Calling The Recovery Village is always free, confidential, and there’s no obligation to commit to a program. Reach out today to get started with treatment for yourself or a loved one. If you teach a high school class in Ohio, you may have seen the effects of drugs on high school students firsthand. And if you’re a professor, college drinking and drug use might be something that you combat in the lecture hall. Dealing with this situation can be difficult for you professionally and personally, as you want the best for your students, both in and out of the classroom. While this is always a hard situation, the way you approach it can make all the difference. 1. Don’t dismiss warning signs. As a teacher, it can be all too easy to think an honors student may never dabble in alcohol abuse, or that college drug use can’t affect your star pupils. But sadly, addiction doesn’t discriminate, and students of all ages and academic standings can quickly become ensnared in substance use disorders. Keep an eye out for the telltale signs of drug addiction in all your students, not just the ones you may suspect. 2. Seek advice from superiors and fellow teachers. Chances are, you’re not the first to have a student dealing with addiction. Speak with your school’s substance abuse counselor or nurse for specific advice and ask your supervisor for guidance on how to proceed. Hearing how other educators have handled this issue in their own classrooms can be eye-opening and inform your own strategy. 3. Focus on empathy, not sympathy. If you have an addicted student, it’s important that your communication with them comes from a place of understanding, not pity. Instead of telling your student you feel sorry for their condition, position your office as a “safe haven” and confidential conversation space for the student, even if they never come to speak with you. As family relations may become tense for addicted adolescents, offering a listening ear may lead them to get the help they need. Treatment can mean the difference between life and death for a high school or college student struggling with addiction. Developing a contingency plan for situations in which students leave to pursue treatment for extended periods of time can be useful. Adjusting deadlines, offering makeup tests and extending office hours can seem like an added weight on your shoulders, but keep the bigger picture in mind: If your student is in treatment, they’re not giving up on their future, they’re choosing to live. As members of the Association of Recovery in Higher Education, universities and colleges across the country offer campus-based recovery support programs for students. These programs help those in recovery stave off relapse and engage in a lifestyle of sobriety. Several Ohio universities and colleges, including Case Western Reserve University, Ohio University and The Ohio State University offer collegiate recovery programs. 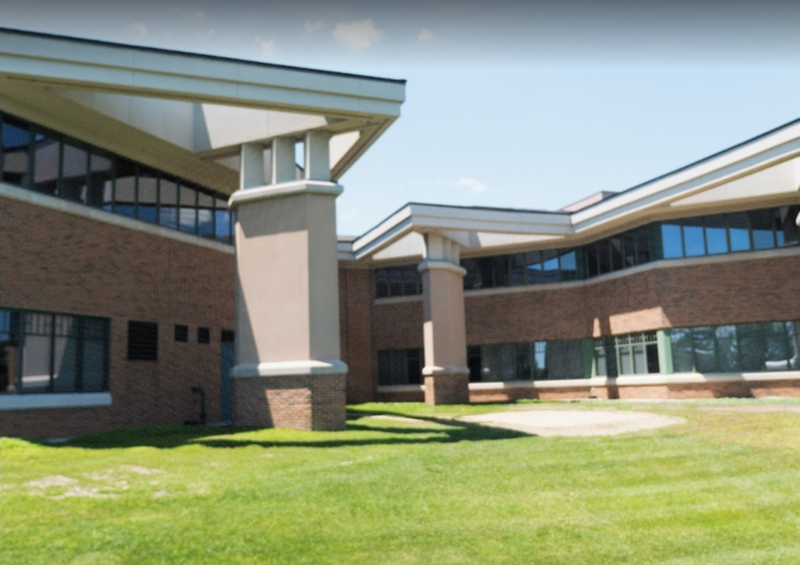 Additionally, the Lorain County Community College’s CARE Center provides free services for students grappling with addiction. Still under construction as of August 2017, the Columbus Recovery High School will be Ohio’s first high school specifically for students battling drug and alcohol addiction. The school will be tuition-free for anyone in need. In many cities across the state, both Alcoholics Anonymous and Narcotics Anonymous meetings are open to anyone, regardless of age. You can find AA meetings in the Central Southeast, Northeast, Northwest and Southwest regions of Ohio. As for NA meetings, you can search for local groups by Ohio areas on their website. Talking to family and friends about your drug or alcohol use is a challenge at best. If you need a listening ear, the people on these confidential helplines are there to talk through your situation and provide guidance as needed.